When you are touring the different carpet options that are available for your floors, you may find yourself overwhelmed by the different variables that you need to consider. Fortunately, with a bit of research, you will have plenty of knowledge when you are shopping for carpet serving Orange County . One factor that is essential to consider when you are preparing for your carpet installation is the pile of your new carpet. Carpet pile is a term that describes the density of a carpet’s fibers. Very shaggy carpeting, for instance, has a high carpet pile. Denser carpets that are less soft and plush typically have a lower carpet pile. If you will be installing carpet in an area that gets a lot of traffic, you may want to purchase a carpet with lower pile. High pile carpets are ideally suited for bedrooms and other areas that see less traffic and wear. 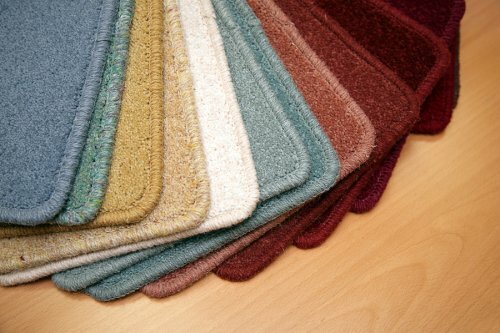 To determine whether a carpet has a high or low pile, you can examine its length and feel the softness of its weave.